The rumor was true. 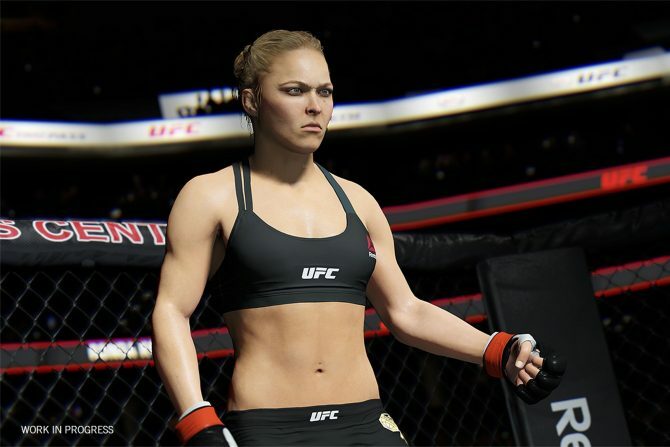 Ronda Rousey will be lending her voice to Sonya Blade in Mortal Kombat 11. It turns out the rumors were true. 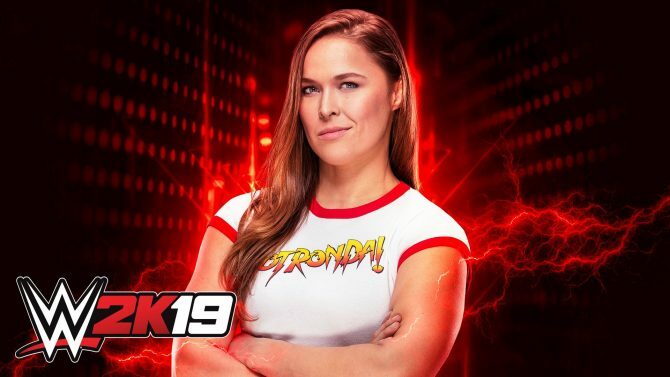 WWE Superstar and UFC Hall of Famer Ronda Rousey is lending her voice to Mortal Kombat 11‘s Sonya Blade. The reveal video also shows a lot of new footage for the returning Mortal Kombat character. This includes her “Fatal Blow” where she breaks her opponent’s leg, gut punches them, uses them as a shield as they run towards a turret, and finally curb stomping her face. It’s pretty brutal. 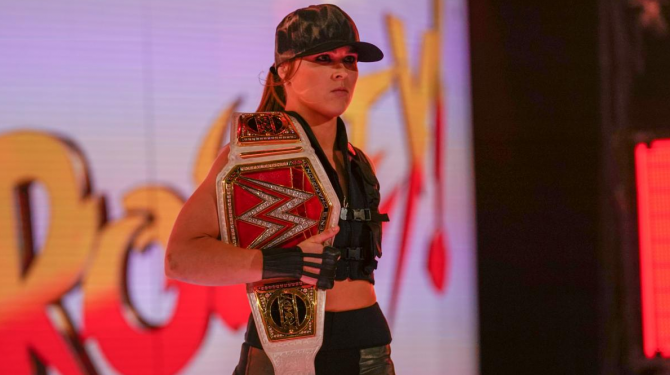 Rousey got up on stage after the reveal video — which can be seen below — to discuss her new role in the Mortal Kombat series. 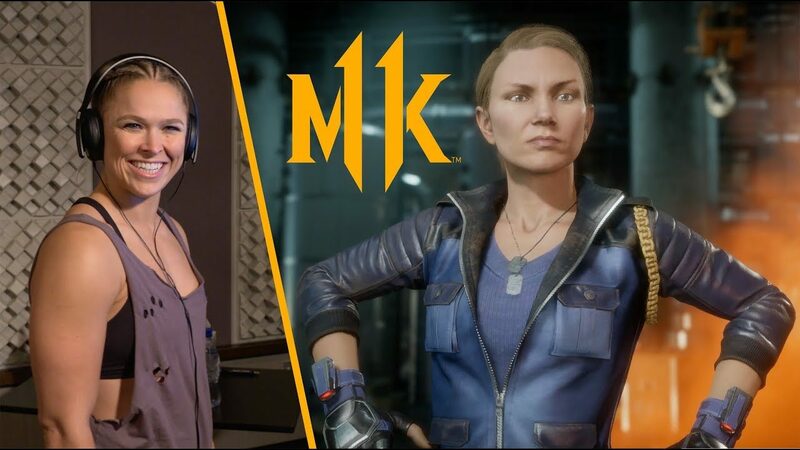 Jokingly stating how Triple H was her Kano during Wrestlemania as well as boast about her armbar skills, she is obviously excited to be Sonya Blade in Mortal Kombat 11. Ronda Rousey has been working with the WWE since last year. Even in her short time with the company, she has made some waves by becoming the Raw Women’s Champion. She still holds the title and will be defending it at the Royal Rumble on January 27 against Sasha Banks. 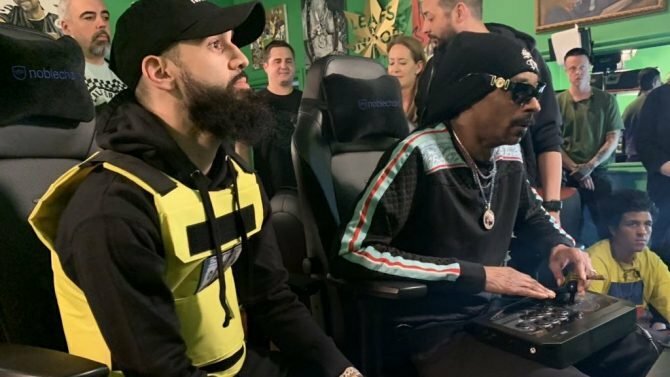 In other Mortal Kombat 11 related news, we also got the first glimpse of the game’s story which continues right after the events of Mortal Kombat X. We also got a look at the gameplay and some of the customizable… sorry, kustomizable features you can make to each character. Mortal Kombat 11 is set to release for Xbox One, PS4, Nintendo Switch, and PC on April 23, 2019. If you preorder the game, you’ll get Shao Kahn as a bonus and access to the beta.